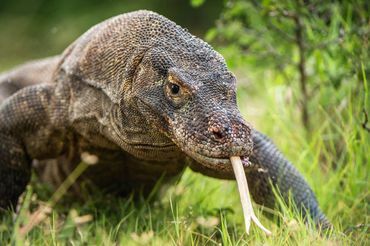 JAKARTA - Indonesian authorities have arrested seven suspected members of a trafficking ring believed to have used Facebook and other social media to sell at least 40 Komodo dragons and other protected species. Welcome news I hope the suspects are awarded the maximum penalty. Facebook should be held to account too. Thanks Ken. Excellent news. Hope they continue finding these creeps and prosecute them to the fullest.